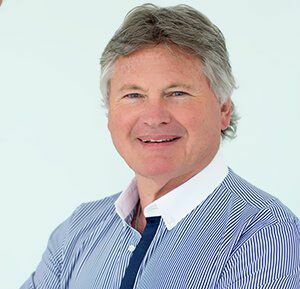 Whether you are an athlete or a normal person, the health of the heart is of vital importance because the heart is a crucial organ in the body. There are different signs of cardiac issues that must be taken seriously. The cardiac issues are on the rise and timely diagnosis can help a person stay safe. Here is what cardiac issues are and how experts at the Euromed Clinic Center Dubai make your life safer. Cardiac issues or cardiovascular disease means a heart condition where blood vessels become blocked or narrowed. The condition like this can lead to chest pain, stroke, or a heart attack. The work cardiac problems refer to a variety of issues faced by the heart and surrounding areas. The terms ‘heart diseases’ and ‘cardiovascular diseases’ are used interchangeably but there is a difference. There are some heart conditions that affect rhythm, muscles, and valves of the heart. These conditions are also known as heart disease. These heart and cardiovascular issues must be diagnosed properly and treated in a timely manner. When timely diagnosed and effectively treated, the person can avoid much suffering, time, and money thereby living a healthy and long life. The heart disease is one of the major causes of deaths all over the world. If a person is going through a heart problem, it is possible to detect and cure it before it becomes a severe issue. Taking different screening tests in a timely manner is the best approach to stay safe. The person will be able to avoid different health problems. The person will be able to live happily and healthily for a long time. The person will be able to avoid suffering and much time will be saved. The person will be able to stop the minor issue to become a severe disease. The person will be able to avoid huge treatment costs if the issue gets detected earlier. Some people think that a heart attack and a cardiac arrest are similar. In reality, both are different and here is how they vary. The heart attack occurs when one of the coronary arteries get blocked which causes stoppage of blood supply to different body areas. On the other hand, a cardiac arrest occurs when the heart stops pumping blood throughout the body which makes the person unable to breathe. Both conditions are life-threatening and the person suffering from them must be taken to the nearest hospital. If you are not feeling well, contact the Euromed Clinic Center Dubai for the right treatment at a reasonable price. Book your appointment now! You have read the common symptoms of different cardiac issues. 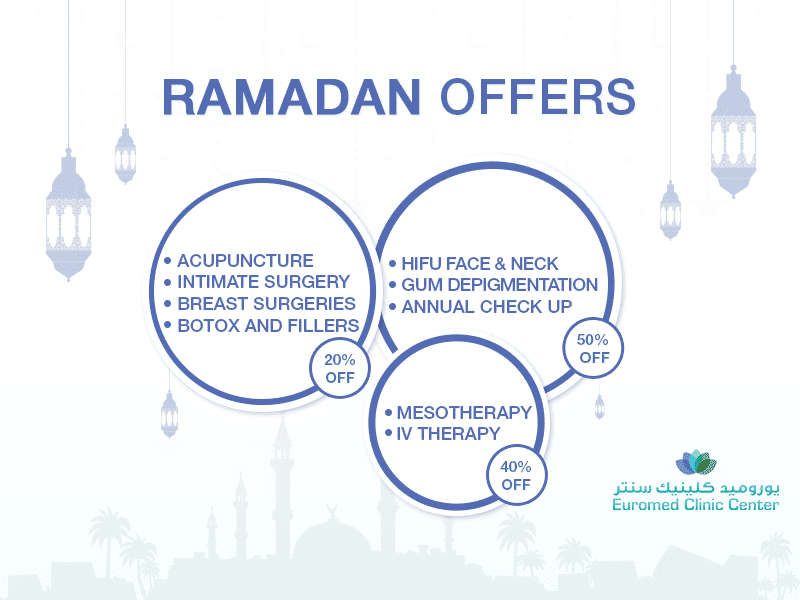 If you experience any of them, immediately contact the Euromed Clinic Center Dubai. One of our cardiologist will take right steps in a timely manner to keep you safe. If you want to learn more about it, please get in touch with us by booking an appointment. Contact us now by calling us or by filling the online form you see on this page.